Manufacturer & Supplier of a wide range of products which include Structure Glazing accessories such as Silicone Sealant, MS Clamps, Anchor Fasteners, Spacer Tapes and EPDM Rubber. Powered by thorough market research and the team of adroit personnel, we have gained expertise in manufacturing, wholesaling, retailing and supplying Anchor Fasteners. This anchor fastener is manufactured at our end by using premium grade material and advance techniques keeping in mind the all set norms. 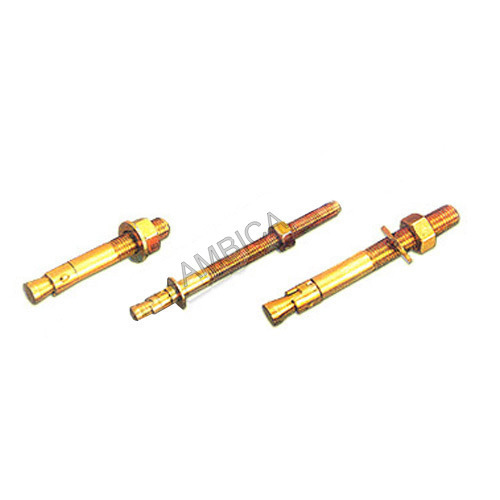 The offered anchor fastener is praised among customers for its superior quality. Offered anchor fastener is well tested on numerous parameters by our quality experts before delivering to customer’s end. 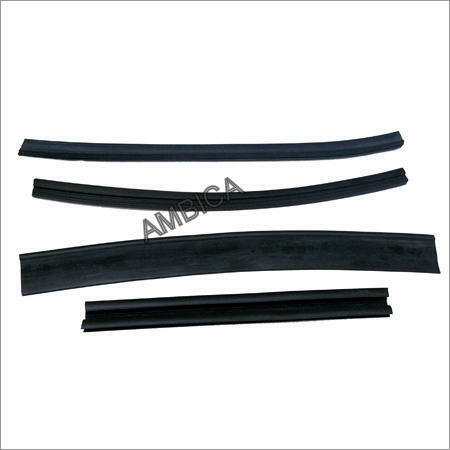 With the assistance of our skilled team of professionals, we are able to offer a distinguished array of Spacer Tapes. 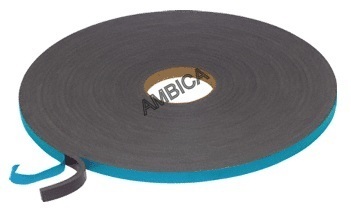 This spacer tape is available from us on several sizes as per the requirements of customers. Offered spacer tape is manufactured by using optimum quality material and ultra-modern techniques after following the all standard of industry. Our spacer tape is inspected on diverse quality parameters by our quality controllers before the final dispatch. To meet our client’s expectation regarding quality products from us, we are dedicated to serve with supreme quality Silicone Sealant. The offered silicone sealant is processed from fine quality chemical compound & latest techniques to meet international quality standards. This silicone sealant is used in offices, multiplexes, malls and shopping complexes. We are giving this silicone sealant to our customers on several sizes of tubes in a given time frame. Looking for “Structure Glazing accessories”?